Celebration® Gift Baskets ~ Northwest Gourmet Foods, Washington Wine Baskets, Smoked Salmon Gift Baskets, Northwest Art, Baby Gifts, Fruit Baskets, Cookie Baskets and Candy Bouquets. Store Hours: Mon-Fri 9AM-5PM. Closed Sat & Sun. 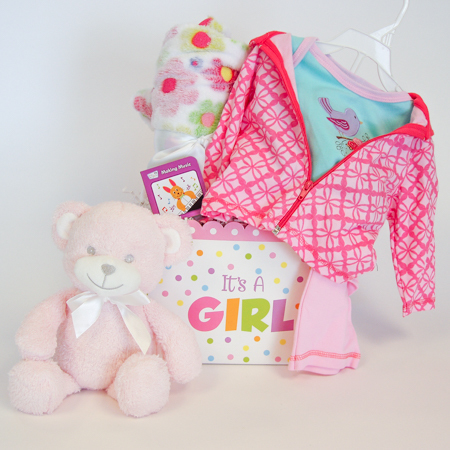 Celebration® Gift Baskets - Perfect for Any Occasion! We are in the business of making people happy!Family owned and operated since 1987, we have enjoyed specializing in the finest Corporate Gifts, Gourmet Gift Baskets for All Occasions, Cookie Baskets and Cookie Bouquets, Candy Bouquets, Thank You Gifts, Real Estate Closing Gifts, Relocation and Recruiting Gifts, Get Well Gift Baskets, Sympathy Gift Baskets, Baby Gift Baskets, and Holiday Gift Baskets. 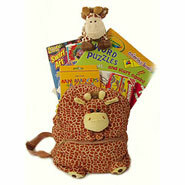 We handle all your Corporate and Personal Gift Giving needs with a specialty gift sure to impress! Let us handle your Corporate and Personal Gift Giving needs with a specialty gift sure to impress, making your gift giving easy! Same Day Orders and Local Hand Delivery is available Monday through Friday to the Eastside and greater Seattle area and we ship UPS nationwide. In a hurry? Pick up a gift at our Bellevue retail store filled with gifts ready to go! Committed to excellence, we offer you 100% guaranteed satisfaction in our products and service. We artfully design and hand-assemble all our gift designs from our Bellevue retail location. Your gift is made to order, beautifully arranged, wrapped in cellophane and finished with a handmade satin bow. All our gifts include a gift card with your personalized message. 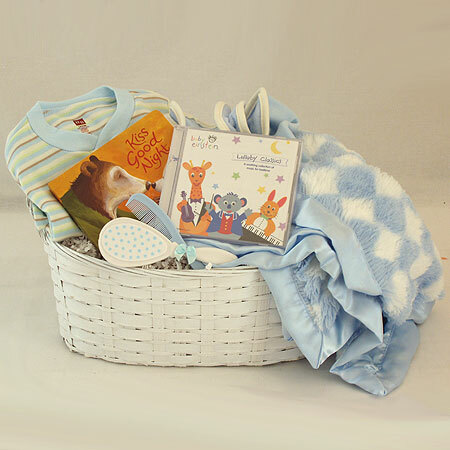 Our baby gift baskets are a joy to give and to receive and a big hit with the new parents! 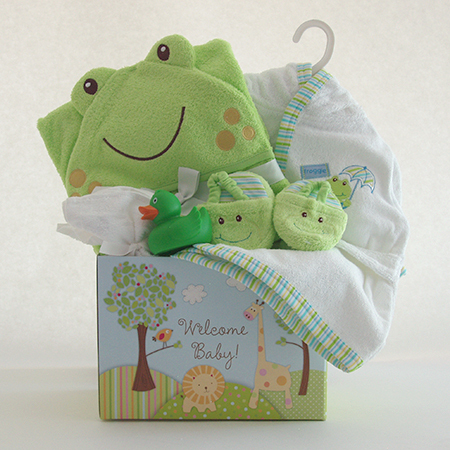 They are a lovely baby shower gift and a fun surprise when sent to the hospital or home to welcome new baby's arrival. 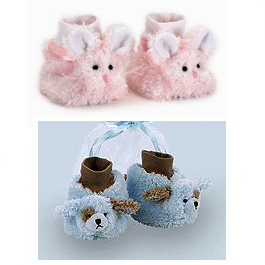 We offer quality baby items they'll use and enjoy everyday including baby clothing and accessories, bath items, blankets, adorable soft plush animals, books, CDs, nursery accessories and picture frames. 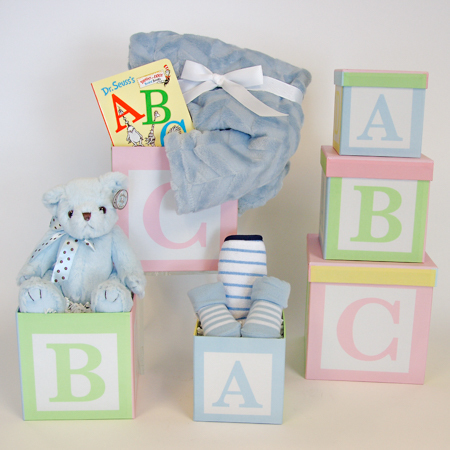 A delightful, easy way to welcome their new bundle of joy! Choosing the right corporate gift is an important decision for you and your company. A corporate gift basket from Celebration Gift Baskets adheres to the high standards of excellence that you and your clients deserve. Our job is to make you look good! Trust your corporate gift needs to Celebration Gift Baskets to thank a client or employee, celebrate a new sale or promotion, apologize for a mistake made by you or your company, or to gain a new client. Our corporate gift baskets stand out, are recognized, greatly enjoyed and long remembered! Running out of ideas for birthday gifts, anniversary gifts, wedding gifts, real estate closing gifts, housewarming gifts, get well or thank you gifts for family and friends? Choose from our huge selection of gourmet gifts and specialty gift items that will bring a smile to their face and convey how much you care. For our Seattle area clients we offer same day delivery, or you may shop our retail store at 12727 Northup Way, Ste. 7, in Bellevue, Washington, where our shelves are filled with ready-to-go gifts and gift baskets. Celebrations Gift Baskets is located in Bellevue, Washington and delivers locally to the greater Seattle and Eastside areas, including Auburn, Bellevue, Bothell, Burien, Des Moines, Edmonds, Everett, Federal Way, Fife, Issaquah, Kenmore, Kent, Kirkland, Lynnwood, Maple Valley, Medina, Mercer Island, Mill Creek, Mountlake Terrace, Preston, Redmond, Renton, Richmond Beach, Sammamish, Seattle, Tacoma, Tukwila, and Woodinville. Same Day Deliveries must be ordered by 12:00 p.m. Pacific Standard Time, Monday through Friday only, and will be delivered by 5:00 p.m the same day. There is no local delivery available on weekends. 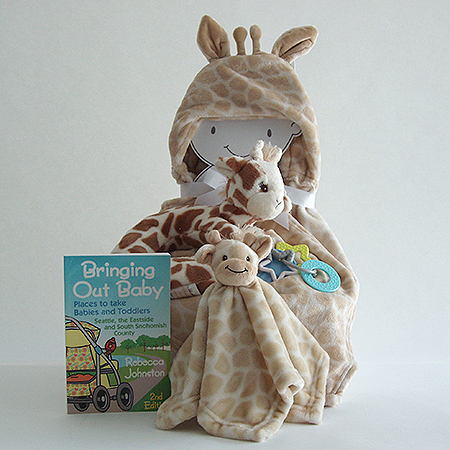 Whether ordering by phone or on our secured website at celebrationgiftbaskets.com, we process your order the day we receive it and ship it that day to anywhere in the United States using UPS. You can choose ground, 3-day, 2-day, or overnight delivery. Your gourmet gift is packed with care and arrives beautifully. Celebration Gift Baskets also ships nationwide to anywhere in the United States, including: Alabama, Arizona, Arkansas, Atlanta, Austin, Boston, California, Chicago, Colorado, Connecticut, Dallas, Delaware, District of Columbia, Florida, Georgia, Houston, Hawaii, Idaho, Illinois, Indiana, Iowa, Kansas, Kentucky, Los Angeles, Louisiana, Maine, Maryland, Massachusetts, Michigan, Minnesota, Mississippi, Missouri, Montana, Nebraska, Nevada, New Hampshire, New Jersey, New Mexico, New York, North Carolina, North Dakota, Ohio, Oklahoma, Oregon, Pennsylvania, Portland, Rhode Island, San Francisco, South Carolina, South Dakota, Tennessee, Texas, Utah, Vermont, Virginia, Washington, West Virginia, Wisconsin, Wyoming. Why Send a Gift From Celebration Gift Baskets? We select and taste all our gourmet foods and fine wines, choosing the best products to please your business clients, friends and family. Your gift is made to order, beautifully arranged, wrapped in cellophane and finished with a handmade satin bow. 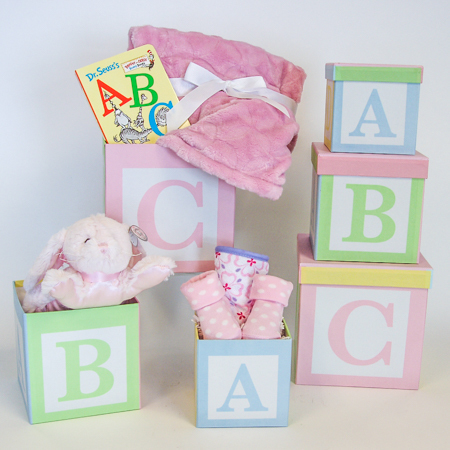 You may customize your gift as well - just call us or stop by to discuss ways to personalize your gift or to add an extra special item to any of our basket designs. We guarantee your 100% satisfaction. We take great pride in our work and go the extra mile for our customers. No gift order is too large or too small. Our largest order to date was 3,300 custom designed year-end holiday corporate gifts delivered nationwide. We love what we do and are passionate about our work and serving our customers. It would be our pleasure to serve you and to earn your business for a lifetime! ©2019 Celebration Gift Baskets. All rights reserved. 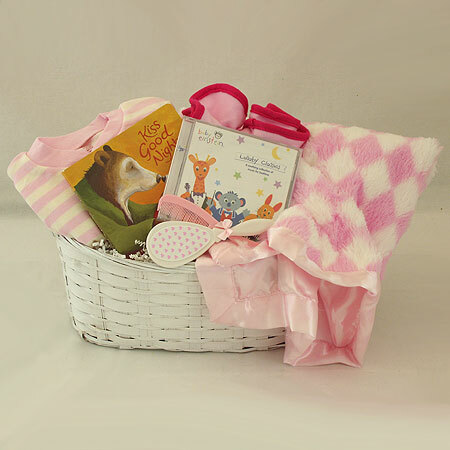 All gift baskets are the creative and intellectual property of Celebration® Gift Baskets. Web Design by Pixelicious.